Auromode Yoga Space is just a few hundred meters from Matrimandir. We offer you authentic Yoga practices, body treatments, as well as workshops and special events. Based on a holistic approach, our activities are inspired by Sri Aurobindo and Mother’s teachings. We believe a human being is a complex multi-level body-energy-mind-spirit system which should be developed and self-perfected integrally. Join our regular drop in classes with our teachers from all over the world. Let the power of healing touch release your body stress and calm down your mind! Let go of everything the time of a massage. Come and enjoy our relaxing Thai Yoga Massages and Ayurvedic Oil massages. True knowledge nourishes our minds like healthy food nourishes our bodies. Get inspired by profound experts in their fields. Along with yoga and wellness treatments, Auromode also provides accommodation and tours for groups. 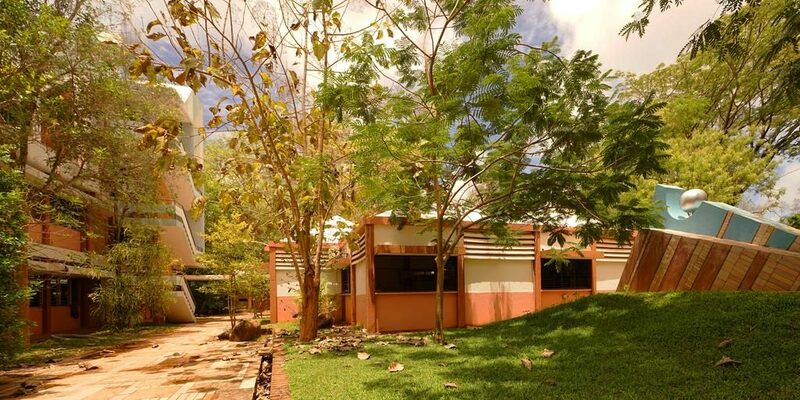 Fully furnished apartments are available all along the year. Rental is possible on a daily, weekly and monthly basis. 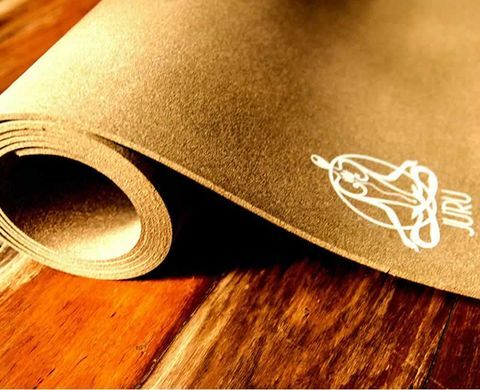 Eco friendly cork yoga mats are available for sale from the brand Juru. Price: 3100 Rs (Dhyana) and 3400 Rs (Bhoomi). Ask more information to the teacher. I was born in Madrid, Spain. With a background as a classical and modern dancer, I started my career as a physical therapist in London, UK in 2000. I am a Hatha Yoga instructor certified by the Sivananda Yoga Ashram (Kerala, India, 2006) and certificated Yoga Vinyasa Flow teacher by Sun Power Yoga (UK, 2007). I obtained certificates and diplomas in Traditional Thai Massage (Beginners and Advance), Reflexology, Reiki 1&2, Chi Nei Tsang (Abdominal Chi Massage), Onsite/ Acupressure Massage, Integrated CranioSacral Therapy and Osteo-Thai. 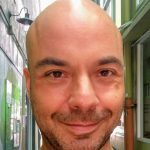 I began my studies in the art of Traditional Thai Massage during my first trip to Thailand in 2001, and since then, it has been the focus of my work. I have travelled around the world . I continued my studies through years with different teachers and masters, obtaining my teacher's authorization in 2008 from the Sunshine Massage School Network (Chiang Mai, Thailand). Andres began to receive teachings of yoga since youth. He was blessed with the opportunity of studying yoga in several places including Krishnamacharr Yoga Shala, Auroville, Dharma Yoga Center and an Ashram in India. Meditation is part of his practice, and he has completed courses in Vipassana meditation, Pranic Consciousness, and Vision Quest of the Native Americans, among others. Parallel to his studies on Yoga, he has a career in Ecology, and is part of an environmental project in India. 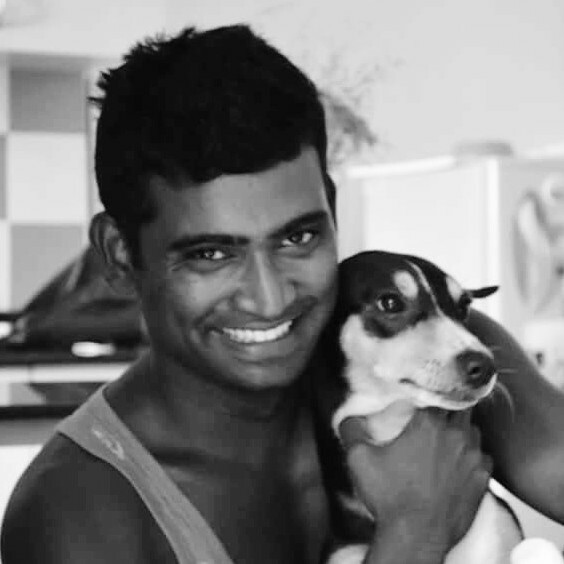 I am Bala, born in a village very close to Auroville, grew up in Chennai to become an Import & Supply Chain Manager, got my first experience in yoga while living in Amsterdam. When I came back to India, I started practicing with wonderful teachers in Auroville. Then I decided to do 200 hrs TTC in Sivananda style of Hatha yoga. I have been teaching yoga in Auroville since then. Besides, I have been practicing Ashtanga and Vinyasa myself for a few years. I believe discipline of both body and mind is the only way to live a yogic way of life. Also, being a native Tamil, I know a lot about local culture and spiritual traditions. I'm always glad to share it! I'm from Ecuador and currently I'm living in Auroville. I'm a certified teacher from Ramana Ashram in Argentina (2010), as well as yoga teacher for kids from kidding around yoga in Costa Rica (2015) and laughter yoga (2016). I am also a certified (India) ayurvedic (oil) and deep tissue massage therapist. Aware that we need to keep our body and mind healthy, I also practice and teach some other sports. 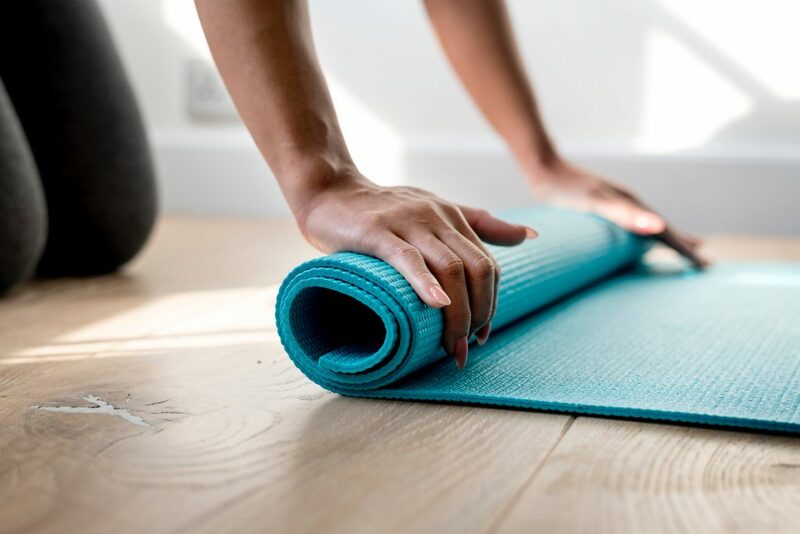 Meanwhile, Yoga is a wonderful way to grow, to connect with your inner part. Each class is different and adapted to different levels so that Yoga is accessible for all! I am Belgian. I am a 500 hours certified yoga teacher from Paramanand Yoga Institute of Indore, India. I studied traditional Hatha Yoga based on Sanskrit traditional texts. I have been teaching yoga in English, French and Dutch to groups and individual sessions in Auroville and France. My classes are accessible to all ages and levels. I am also certified for Ayurvedic deep tissue massage (India) which I practice with love and compassion, more or less strong according to the demand of the patient. 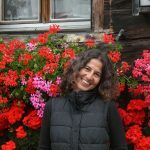 Salomea has been practicing different yoga styles for the last 14 years in Europe and in India and is teaching for the past 8 years. She did her TTC in Sivanada ashram in Neyyer Dam and Sadhana Intensive - pranayama course in Uttar Kashi. Has been teaching as a karma yogi in Sivananda Center in Thiruvananthapuram and Chennai. Has been practicing yoga as well in Satyanada ashram in Bhubaneswar, Ashtanga Power Yoga and Krakowski Warsztat Jogi in Poland. Has been teaching Ashtanga and Vinyasa yoga in Europe and in India. Marc (www.acromarco.com) transitioned from martial arts to yoga in 2001, evolving throughout the years into various yoga styles (Bikram, Iyengar, Ashtanga, Contact Yoga). To follow his passion for taking yoga and massage in the air, he got certified as an AcroYoga and Tulayoga teacher. AcroYoga allows him to connect healing modalities (Thai massage, Tulayoga, Rolfing) and the fiery fun of partner acrobatics. He joyfully traveled the world sharing the benefits of these ancestral and evolving practices for 10 years, until settling in Auroville, India with his little family. Rute as been practicing yoga for more than 16 years. Yoga is a path in her life that had many changes but from which she had never been apart. 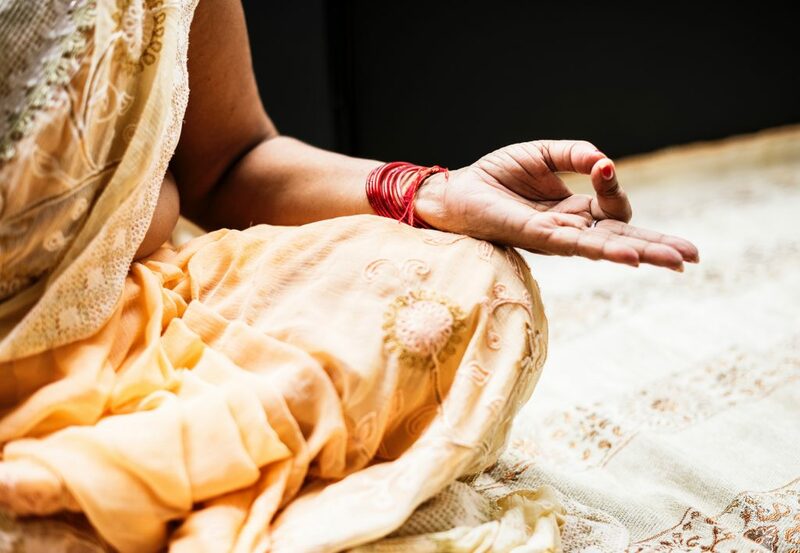 After concluding her master degree in psychology, during her first trip to India, she felt that it was time to take one more step in her Yoga journey and did her first teacher training, certified by Yoga Alliance U.K.
After that she kept studying and learning more. 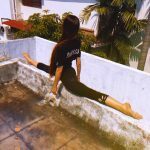 She did a teacher training in Yoga for kids certified by rainbow, a teacher training in yoga applied to pregnancy certified by Yoga Alliance, studied aerial yoga and most recently Woga. She teacher regularly in Lisbon. Lila grew in Auroville and learnt reflexology with Arlette Lefebvre in 1996 - 1999. 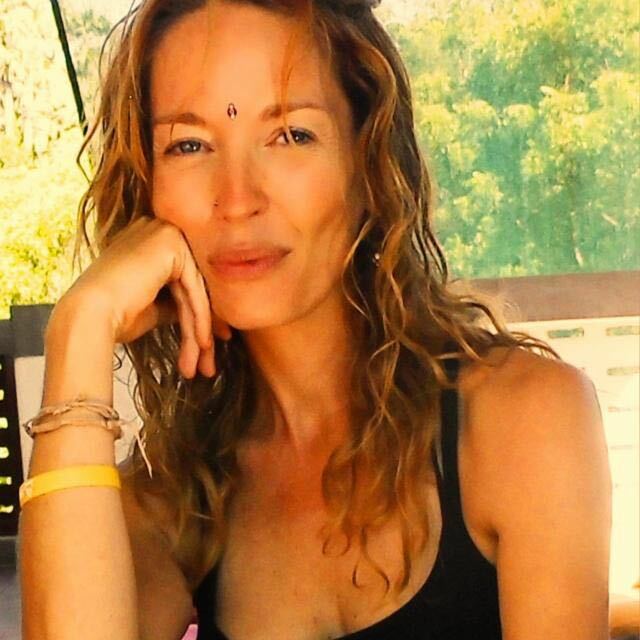 After several years spent in France she is now back in Auroville and will be giving sessions in Auromode. Foot reflexology is a treatment where the therapist works on reflex points on your feet, that relate to specific parts of your body, organs and glands. Stimulating those points with soft finger pressure promotes health in those organs and glands via the body's energetic pathways. This therapy has a direct action on the physical, emotional and energetic level. 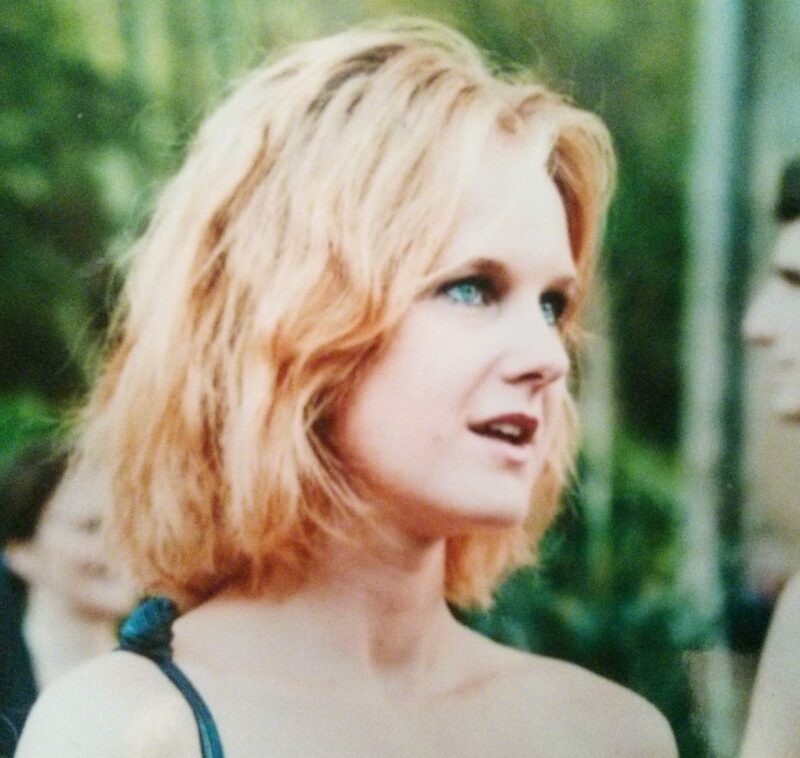 I got into the natural therapies world in 2004 while working in a waldorf school for autistic children. There I had the opportunity to learn Rhythmical Massage and the use of different oils and herbs. Inspired by the profound effect it had on those kids I continued studying different techniques like Ayurvedic massage, Reiki, Thetahealing and Quiromasage. In 2012 I had the privilege of studying at the Shiatsu college of Norwich (UK) with internationally acclaimed teachers like Cliff Andrews Paul lundberg and Nicola Ley. 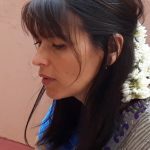 My name is Claudia, I come from Switzerland and I am living in Auroville for the last 18 years where I had the privilege and the opportunity to follow my call. In this way I have been involved in educational projects, and since 4 years I found my new vocation as a massage therapist. I have learned Thai yoga massage, Reiki, reflexology, but my heart is set in Hawaiian massage and it s flowing strokes. I worked in spas, privately and started teaching workshops since more than a year. Massage keeps being a source of inspiration and of joy. 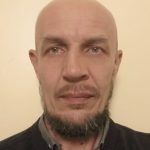 I am an acupunturist and naturopath, Qi Gong practioner, manual therapist and fisionomist with more than 18 years of experience. Currently, I live in Auroville. Apart from regular practice, I conduct workshops in Thailand, Spain, India and Estonia. 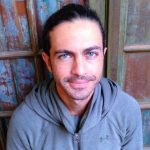 Santiago, originally from Spain, has dedicated most of his life to travel around the world and get in contact with the wisdom of healing traditions, from Asian monks and meditation practices to Indian music therapies or South American shamanism. 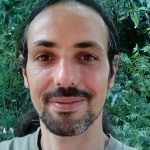 Through his music and sound healing studies, trainings and experience, plus being a yoga, reiki and reflexology practitioner, he is in constant research to connect different arts for the human balance and well being.